This looks like another quite interesting episode, and a tear jerker. But if anyone DIES, I will lose it. So far, there only has been one significant death this season, and let’s keep it that way. 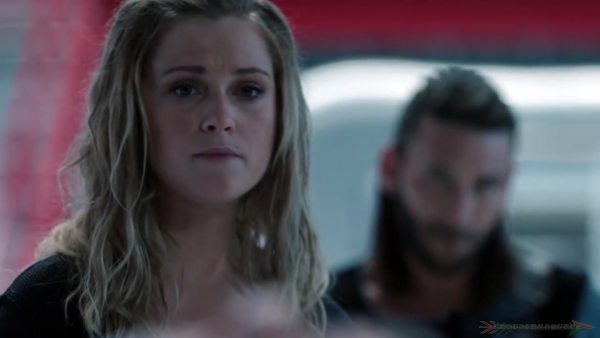 The 100 God Complex will air tonight on the CW.